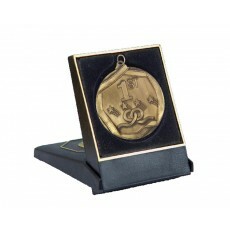 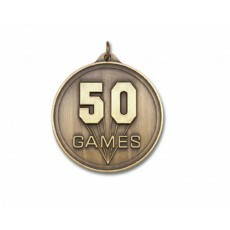 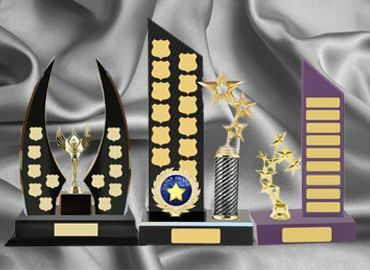 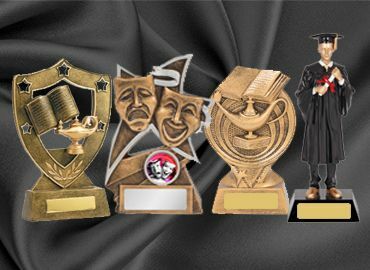 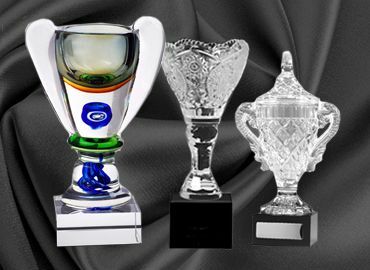 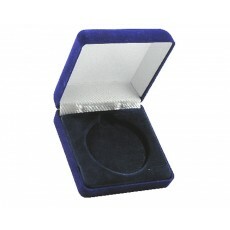 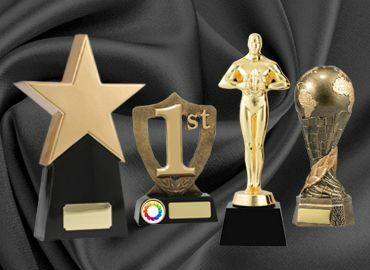 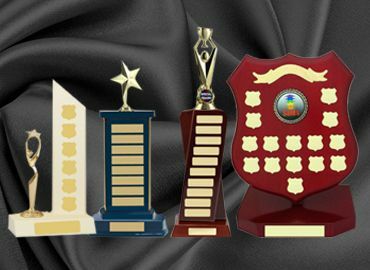 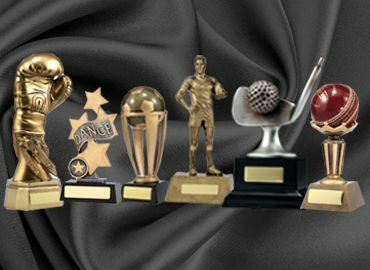 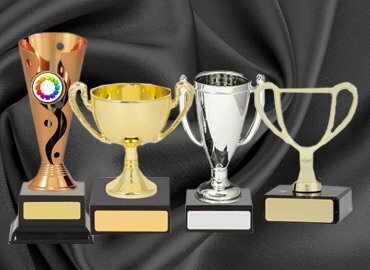 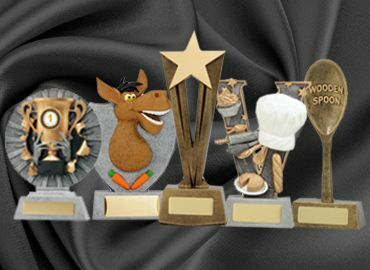 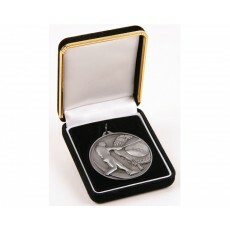 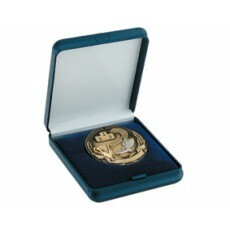 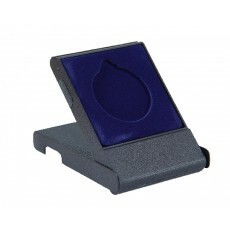 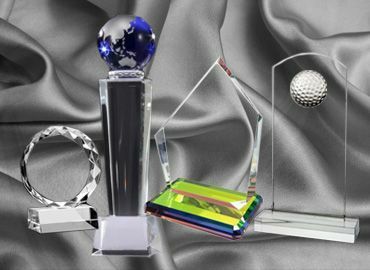 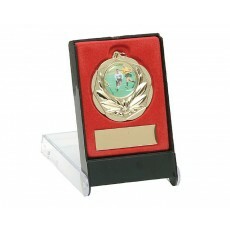 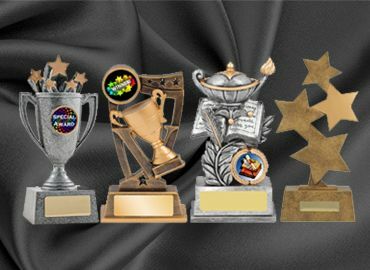 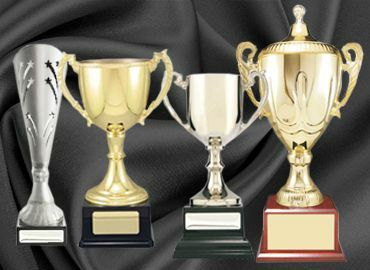 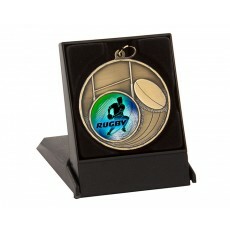 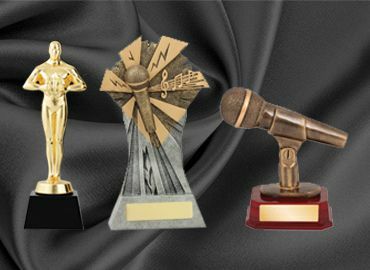 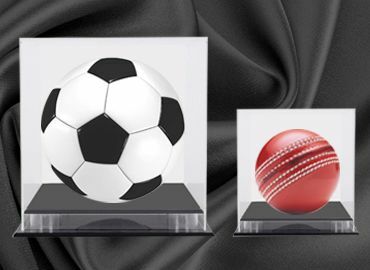 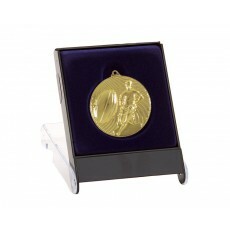 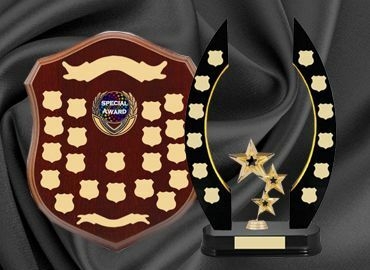 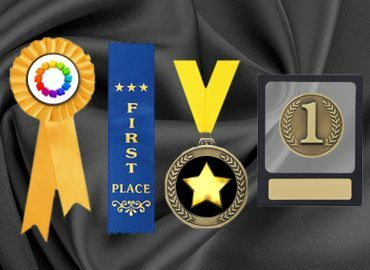 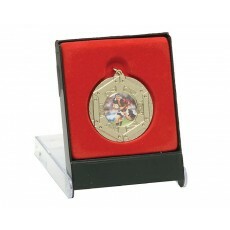 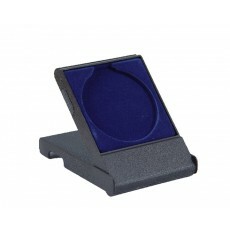 An extensive range of medals for all sports is available at Olympia Trophies Corporate. 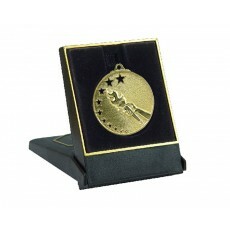 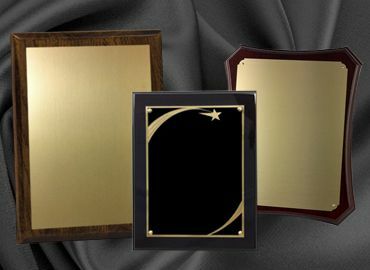 These medals come in gold, silver, and bronze and can be engraved with the name of the recipient and the date. 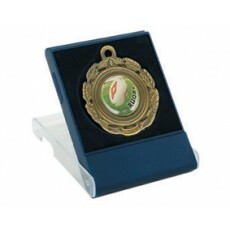 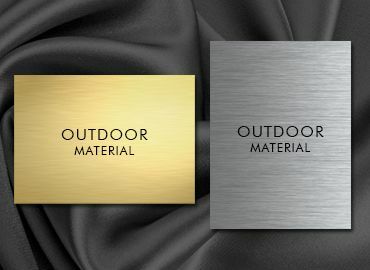 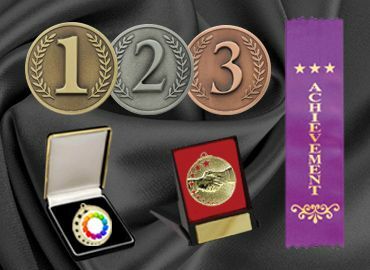 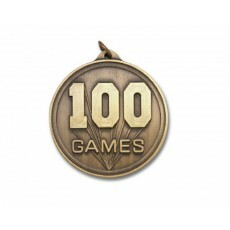 Medals are available as sculptured sporting medals which depict the action of the sport or a fancy medal with a plain center where the relevant sport can be attached in the center in the form of an acrylic button. 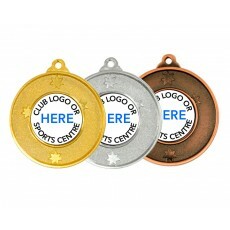 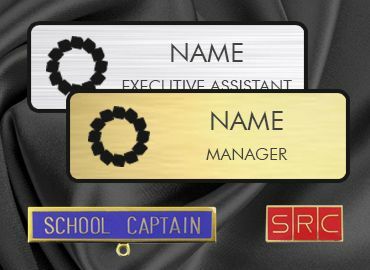 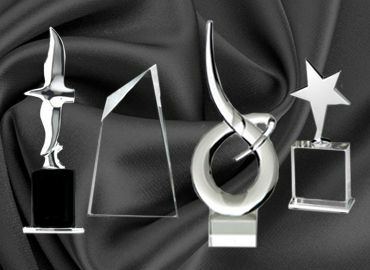 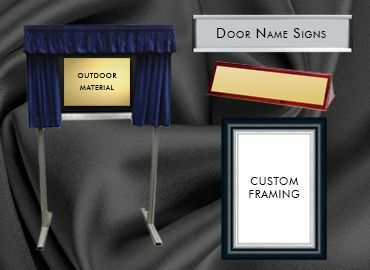 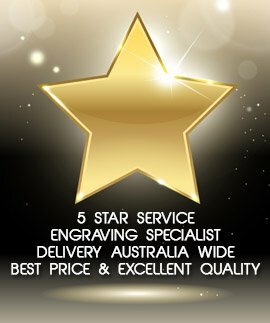 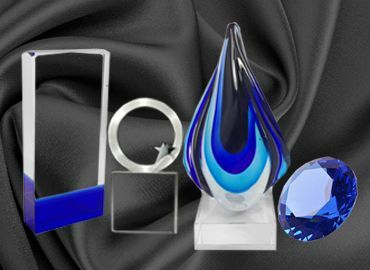 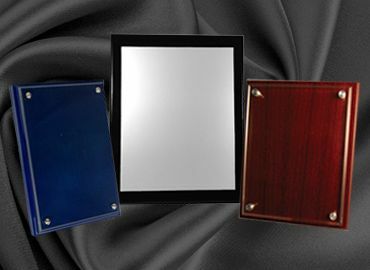 All sports are catered for and we can custom make the center to suit the customers brief. 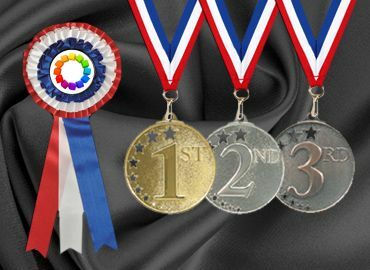 All colors of neck ribbons are available from plain yellow, red, blue, green, to combinations such as pink/purple, green/gold, blue/orange and so on. 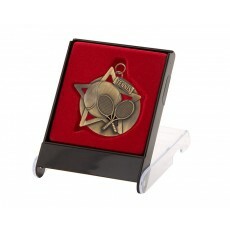 Customers can select from the range on the website to match their club and school colors.